TED Lesson.. How to save the Planet..suppressed CO2-free fuel exists now, cheaper and safer. A CO2-Free fuel for combustion engines already exists and is cheaper and safer than petroleum products. 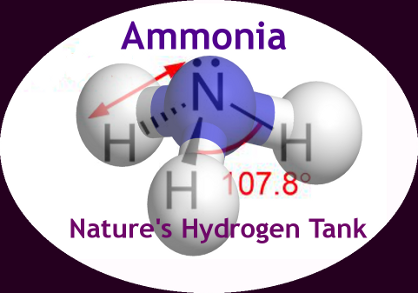 Ammonia is CO2 FREE (you burn the hydrogen in it) and could save the planet from Climate Change. It’s easily made from CO2-free renewables and new SSAS tech could halve production costs. Let’s demand this technology and STOP fossil fuel subsidies NOW. 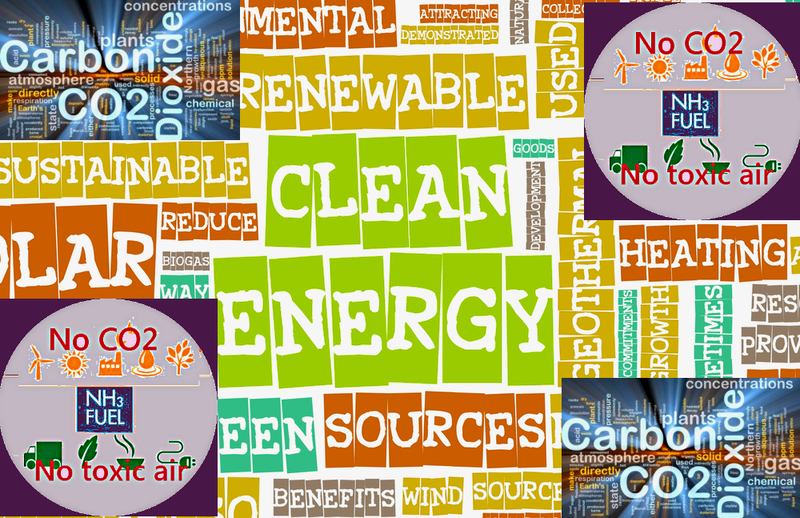 Author thefreeorgPosted on July 19, 2015 September 20, 2015 Categories Am Veh, CO2 free fuel, CO2-free vehicles, Save Planet, Ted LessonTags CO2-free Fuel1 Comment on TED Lesson.. How to save the Planet..suppressed CO2-free fuel exists now, cheaper and safer. 31 July 2013 by Hal Hodson New Scientist Magazine issue 2928. ”AS VITAL chemicals go, it’s hard to beat ammonia. Industrial production began in the early 20th century, and it played a key role in the second world war and in two Nobel prizes. It brought about a global revolution in agriculture – today, crops grown using ammonia-based fertilisers feed no less than 48 per cent of the planet. 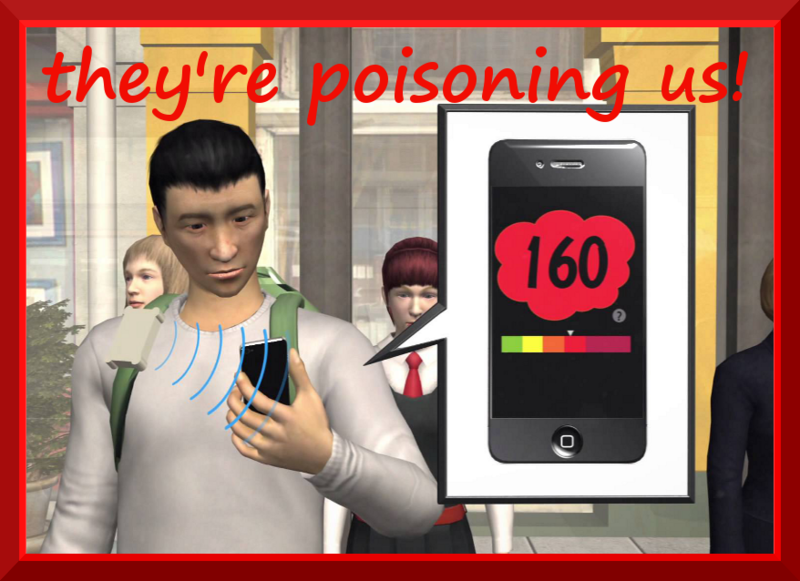 Fossil Fools to be sued for 7 million Poison Air pollutionDeaths a year? Outdoor air pollution causes more than seven million deaths each year, according to a 2014 World Health Organisation study – the equivalent of more than 2 Chernobyl disasters annually, with over 10 times that number of us suffering chronic health problems from poisoned air. It calculated that, each year, at least a million people died as a result of ozone and over 5 million deaths can be linked to fine particulate matter. Air pollution increased respiratory and heart disease risks, with the young, elderly and infirm most vulnerable. The findings of an earlier study appear in the Environmental Research Letters journal. Since the Industrial Revolution unscrupulous capitalists have knowingly exposed the public to deadly air pollution to increase their profits, knowing that it’s practically impossible to prove they cause the slow agonizing deaths. Author thefreeorgPosted on July 17, 2013 September 20, 2015 Categories Uncategorized10 Comments on Fossil Fools to be sued for 7 million Poison Air pollutionDeaths a year? Ammonia FAQs: fossil fools use fossil fuels! Toyota’s CO2-free ammonia car.. to hell with fossil fuels! Fossil Fools to be sued for 2.5 million Poison Air pollution Deaths a year? Author thefreeorgPosted on June 19, 2013 July 19, 2015 Categories UncategorizedTags Ammonia, ammonia FAQ, Ammonia Green Fuel, CO2-free Fuel, FAQ, fossil fools use fossil fuels, NH3, NH3 green fuel, NH3 is the CO2 -Free fuel, non toxic emissions NH317 Comments on Ammonia FAQs: fossil fools use fossil fuels! note: this article proves all I’ve been saying for years.. ammonia is a safe and cheap fuel, with CO2-free and toxic gas free emissions, and can be made locally from just air, water and renewable electricity, preferably wind power. Now let’s see if Toyota make a small utility ammonia car, and to hell with the fossil fools! Author thefreeorgPosted on May 14, 2013 September 20, 2015 Categories UncategorizedTags ammonia fuel, BIGAS International, CO2 Free, Marangoni, NH3 green fuel, no toxic air, SAVIA, Toyota17 Comments on Toyota’s CO2-free ammonia car.. to hell with fossil fuels! 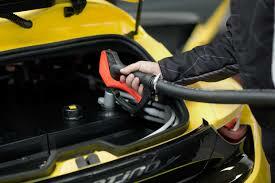 The QUANT: A Fast Electric car that really Works on a Saltwater solution, and a Battery that never Wears Out. The Quantino runs on a ‘cheap totally non toxic salty solution’.. no burn involved, battery doesn’t wear out. In principle you don’t even need special filling stations for non toxic fuel. Of course you still have the climate and environmental damage from vehicle construction. By Carolanne Wright Contributing writer for Wake Up World.. shared with thanks. Author thefreeorgPosted on August 24, 2016 Categories UncategorizedLeave a comment on The QUANT: A Fast Electric car that really Works on a Saltwater solution, and a Battery that never Wears Out. At last a major ‘tech guru’ is in favour of green-NH3, the non-fossil aand CO2-free fuel that has always existed, suppressed by the fossil fuel industry. (See Ted Talk below). We’ve been saying it for years with zero impact. all combustion motors can be run on green NH3, cutting climate destroying gases by 30% and abolishing air pollution, saving millions from an agonizing death.